Owning a multi-functional BU-353-S4 satellite receiver ensures you will never lose your way again. 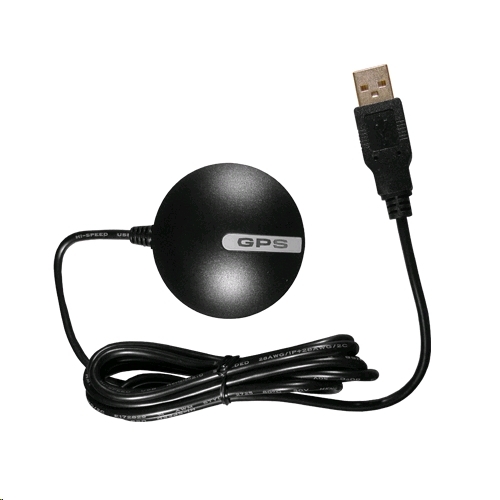 The device's versatility makes it ideal for use in a car, for tracking fleet vehicles or even at sea. Its USB connector ensures compatibility with most linked devices and it has been designed to function with Microsoft Windows 8. The BU-353-S4 boasts a SiRF Star IV chipset which conserves power usage and is guaranteed to keep on receiving even in the most densely populated concrete jungle. It can generate positions three days in the future and has a rapid start time that rarely exceeds 15 seconds.